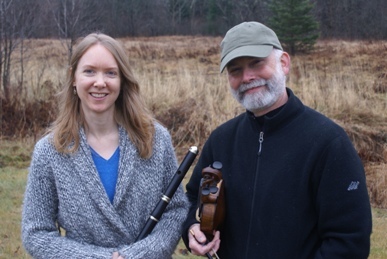 We are bringing something a little different to this Friday Night Fire, with the gorgeous Celtic and traditionally inspired music by duo Rachel Clark and Bob DeMarco of Blackbird! Playing a mix of original and traditional tunes, they play a wide range of instruments alongside vocals for a unique and engaging performance not to be missed! Field Stone Farm will be offering their delicious pizza and salad to accompany the music and of course our wines grown and crafted on site will be poured all evening. An evening of local music, food, wine, and community! 7PM-9PM: Music from Red Barn Hayloft!